It’s time to throw out the cookie-cutter designs and go for modern doors with exciting and unusual shapes and patterns. 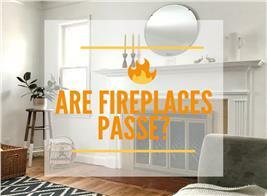 From the front door to interior doors and everything in between, doors are hot items. Today, homeowners are finding doors with bold colors, materials, and styles to make their residences as inviting and eye-catching as possible. 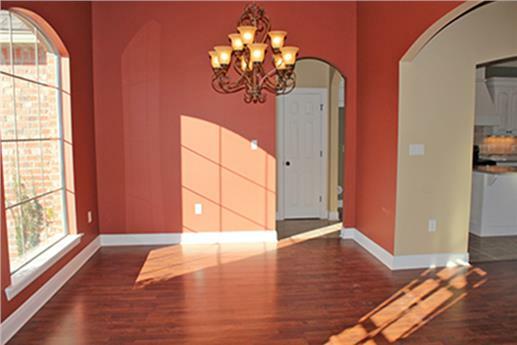 Open the beautiful wood doors of this two-story, four-bedroom luxury home, and feast your eyes on the lovely foyer and Great Room (above). The photo below shows the doors from inside. (Plan # 161-1017). What was once a mere routine component of a home, the front door is now one of its most noteworthy features. And it is not just the front entry that is getting much attention from architects and designers. All of the doors in a home are now part of an exciting fashion evolution. On the heels of the front door’s fashion evolution comes the dramatic transformation of rear, side, and interior doors into stylish and interesting fixtures. 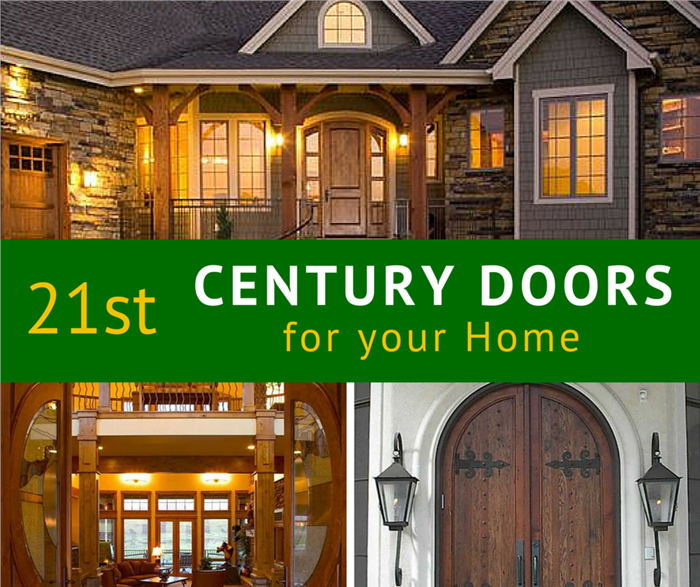 Here is a look at the many faces of the 21st century door. 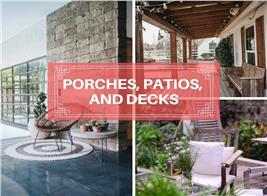 Curb appeal, first impressions, and more! No more nondescript and boring front doors. Instead, there are unusual shapes (round, arched) and sizes (wide, narrow, tall), sometimes framed by transoms or flanked by stone or wood columns. They come in bold hues of red, green, blue, orange, yellow—or sleek black. 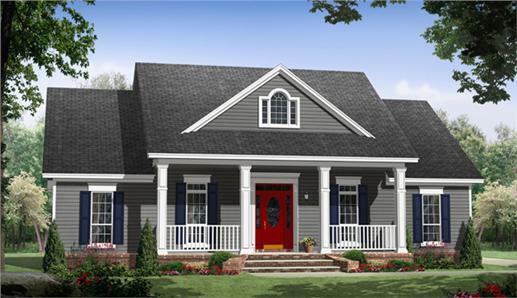 A look at two front doors: A traditional wood door—painted boldly in red—gives this one-story Craftsman-style home (top) a lot of pizzazz (Plan # 141-1243). Above is a two-story, four-bedroom modern home that features a wrought-iron gate leading to a front door of wood with glass panes (above) (Plan # 116-1078). With all of the innovations and contemporary designs available to them, homeowners are creating distinct looks for their doors. Walk into most neighborhoods, and you will find houses with interesting doors made of wood, steel, fiberglass, and glass, or a mix of these materials. If you want a traditional door, nothing beats the natural beauty, warmth, and character of real wood. 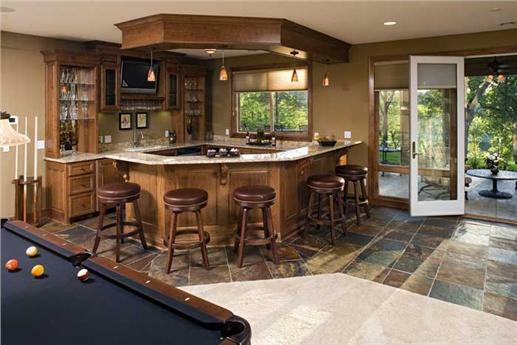 Among the popular choices are mahogany, oak, and walnut. Why wood doors? 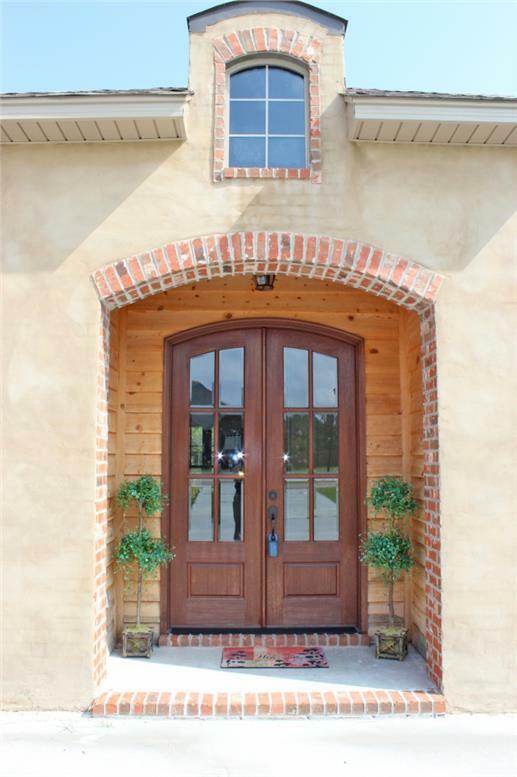 Aside from being safe, sturdy, and durable, wood doors work well with different home styles. 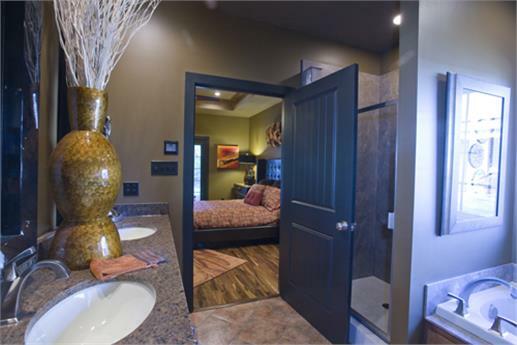 The natural finish is attractive and can be embellished by adding artsy and modern touches. Many homeowners install a transom window over the door to allow natural light to filter in and to break the solid wood feel of the front doors. Wood does have its drawbacks—it is expensive, and it requires maintenance. However, people get around the cost issue by using what is called a “sandwich-style” design—wood veneer skin over a wood core—to reduce warping and costs. Experts recommend veneers that are at least 1/16 inch thick to avoid damaging the door if you need to sand and refinish it. An elegant five-bedroom French country home (top) has an equally impressive wood front door protected by a covered arched entryway (Plan # 161-1039). Intricate carvings and wrought-iron details are tasteful touches to the wood front door of the five-bedroom Mediterranean-style home below. Note the transom window overhead and the sconces for additional illumination in the evening (Plan #134-1355). Less expensive than wood, strong, sturdy, safe, and energy efficient because of the insulation it uses, the steel door is perhaps the most common type of front door today. It is made of a wooden frame with steel panels and comes in various sizes and shapes. 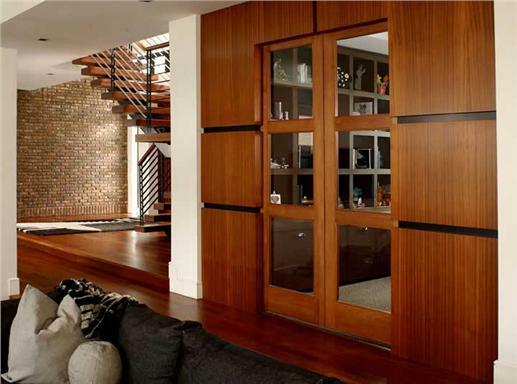 Like wood doors, steel doors can be “dressed up” with decorative glass panes. Steel doors are prone to dents and scratches that can cause rust, and because steel is a conductor, it can be hot or cold to touch in extremely hot or cold conditions. 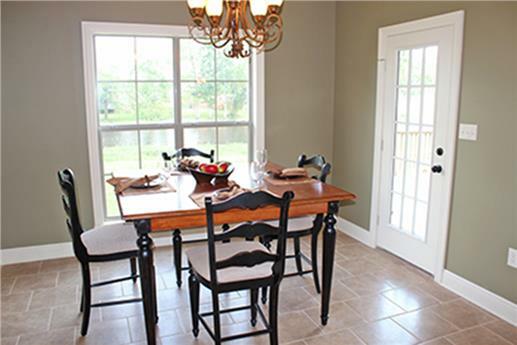 This one-story, three bedroom Acadian-style home makes a fashion statement with a classically simple but attractive front door with glass panes (Plan # 142-1090). 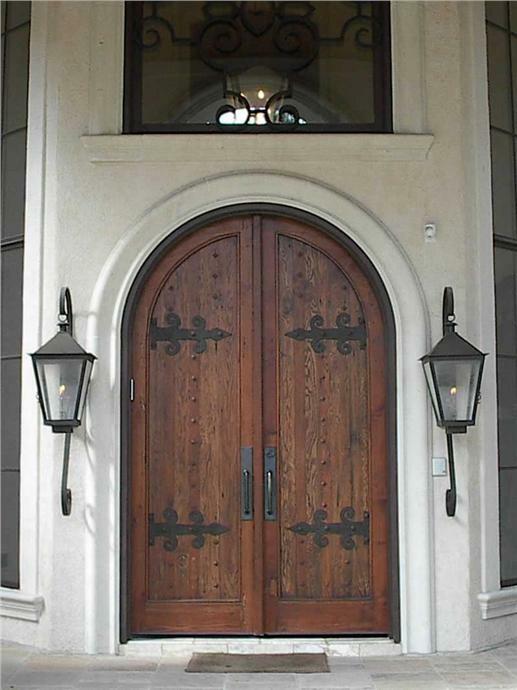 If you want the look of a real wood front door without paying its high price, then a fiberglass door is the way to go. It can be stained beautifully to look and feel like wood. Fiberglass doors are just as secure and durable as their wood and steel counterparts.Other advantages include relatively low cost, good insulation, low maintenance, energy-efficiency, resistance to dents and scratches, and warp and twist resistance. 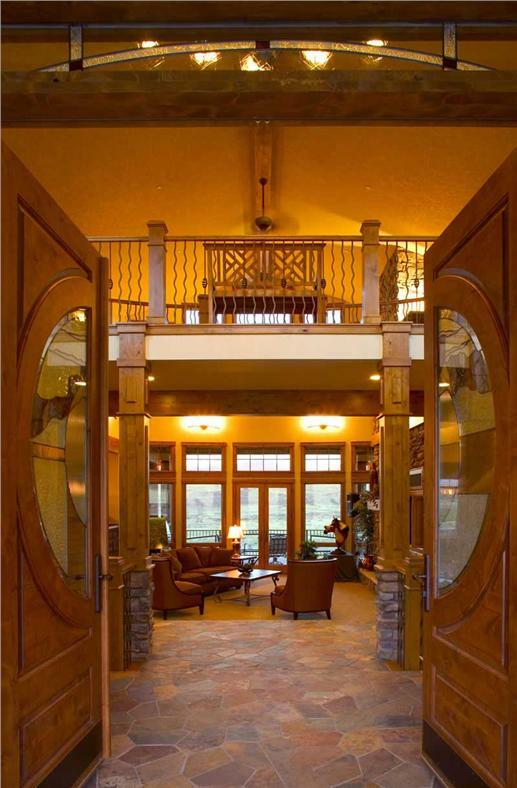 Similar to solid-wood and steel front doors, fiberglass doors—with their various shapes and sizes and decorative glass panels—can be designed as simply or elaborately as the homeowner wants. 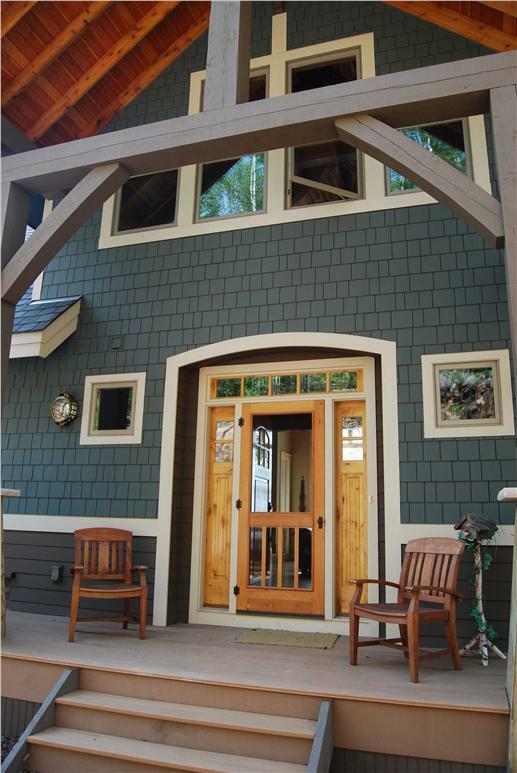 A tall double-panel front door with glass panes matches the high ceilings of this two-story, six-bedroom Craftsman-style home. 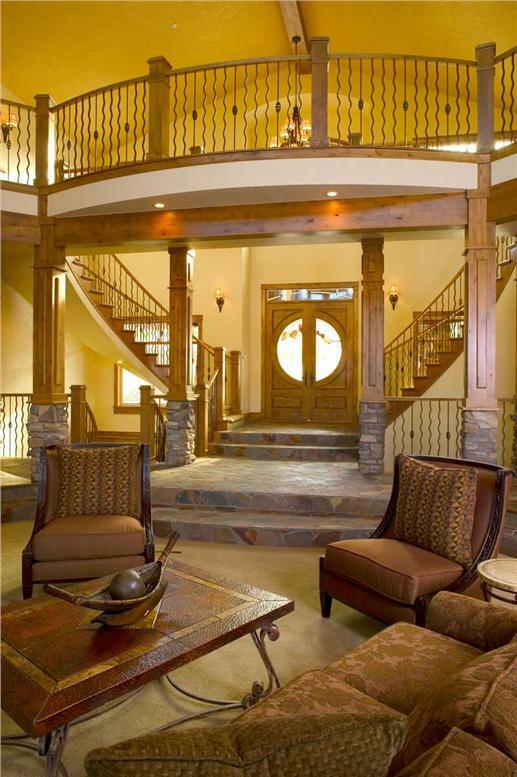 The door opens to a spacious, well-lit, and elegantly designed foyer (Plan # 163-1047). A wide front door with decorative glass panes welcomes guests to the eye-catching staircase and open floors of this four-bedroom luxury country home. The designs in the door’s glass panels complement the staircase- and balcony-railing designs (Plan # 120-2176). While the front door gets all the attention, the rear or side door is actually the entry used most often. Close friends may be more familiar and comfortable with it. And more often than not, it is the most convenient entry to the home because of its proximity to the garage or the driveway. All homeowners invest in rear or side doors that are safe, secure, and durable, and they maintain the doors the same way as they they do the front door. Exterior and side doors may not be showpieces, but they can be pleasing and appealing whether you choose wood, fiberglass, or steel. 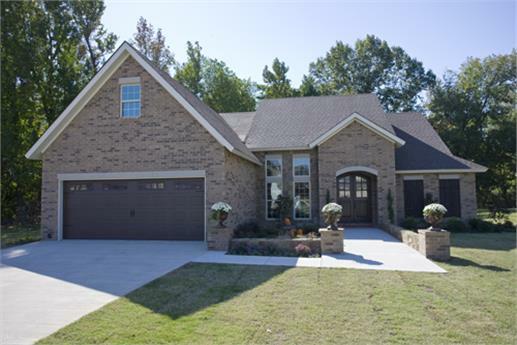 This one-story country home comes with an arched front door protected by a covered porch. 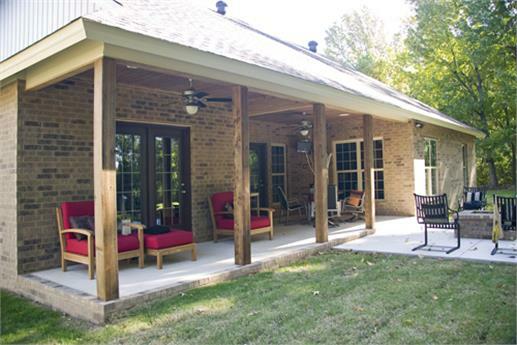 A dark-wood sliding glass door opens to the back porch (Plan # 153-1906). Walk up three steps to get to the rear exterior door of this vacation home. Located under a gable roof with an overhead light, the red wood door has a glass pane and is bordered by small white windows (Plan # 168-1001). 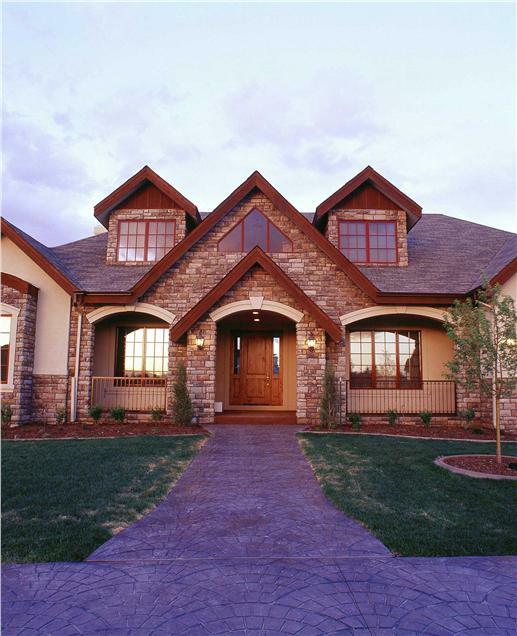 The gorgeous rustic exterior entry into this two-story Craftsman home is covered by a roof with exposed beams. 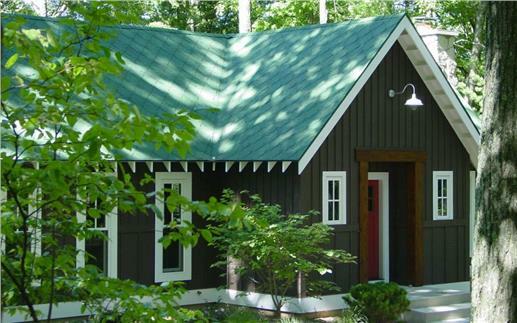 The door is truly representative of the Craftsman style’s emphasis on the use of natural materials and handcrafted decor (Plan # 146-2810). This Acadian-style home’s breakfast nook (top) gets plenty of natural light from a floor-to-ceiling window and a white glass-panel door with narrow glass panes (Plan # 142-1090). The daylight basement of this European-style home (above) features a tall door with a single glass pane that leads to an outdoor sitting area (Plan # 165-1077). And now, for the “forgotten” or “unseen” doors of the home—the interior doors (bedroom, hallway, study, bathroom, closets). Just as the front, rear, and side doors enhance a home’s curb appeal, the interior doors add to the character, style, and beauty of the home. Bright hues too bold for your front and rear doors? How about a splash of color on your interior doors to start your interior door makeover? A set of three-panel glass doors separate the living area from the family room (top) of this two-story Florida-style home. 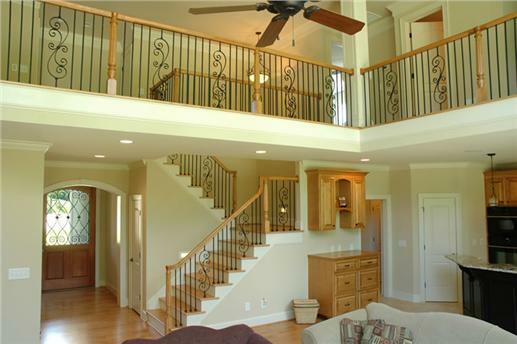 Above, the reddish brown wood works well with the beige paint of the interior (Plan # 107-1015). The white closet door “peeping” through the tall, arched hallway comes into focus with the burnt orange walls of this Acadian home (Plan # 142-1090). In addition to colors, there are a variety of designs and materials for interior doors. There is solid wood, stained or painted; medium-density fiberboard; or luan, a plywood product made from the lauan tree, which is native to several Southeast Asian countries. 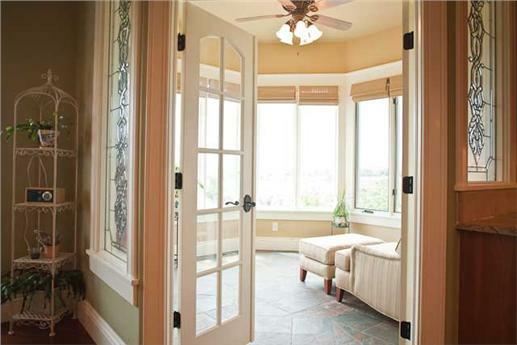 Some homeowners choose French doors, or glass doors with wood frames, for hallways and social spaces. Two-panel sliding doors are popular for closets; and then, anywhere from single panel to multi-panel configurations for bedroom, bathroom, or home-office doors. A multi-panel glass door opens to the sitting area of this master suite in a two-story luxury country home (Plan # 161-1030). A touch of green paint and green etchings on the glass and light-dark brown hues make this easy on the eyes. 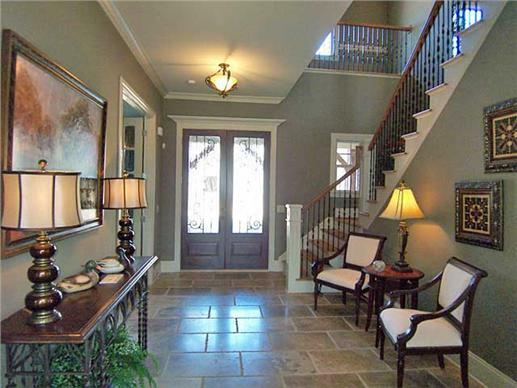 A sleek blue door takes you into the master bath of this one-story Tuscan-style home. Again, the colors complement each other—dark blue and warm earth tone (Plan # 153-1906). 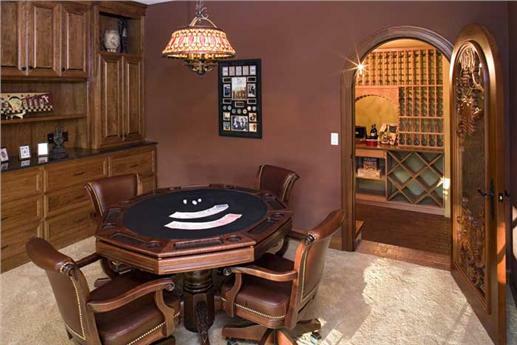 The wine cellar of this one-story luxury home is of solid wood with intricate carvings (Plan # 165-1077). Remember, you can always create a dramatic front entry, but don’t forget that your other exterior and interior doors are also style and fashion treasures. Footnote: The lead image (upper) in this article is from a one-story luxury mountain-style home with five bedrooms. 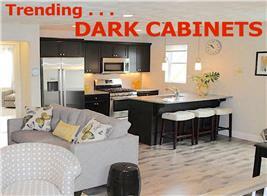 For more details, view: Plan # 161-1042.